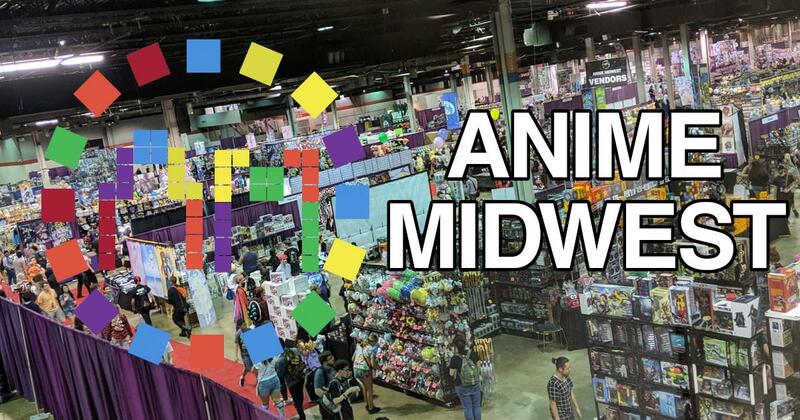 Game tournaments for Anime Midwest will include many games, but they may not be determined until about a week or two prior to the convention. Every year we try to include some of the most popular games (like Super Smash Brothers). When the tournament information is complete, we will put the information in our convention program book. 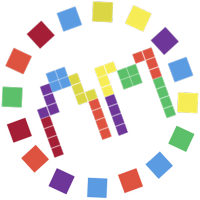 We recommend regularly checking the convention's events page to see if the complete at-con event schedule and program book has yet been posted.